Who's Managing Your MSP Money? Managed services providers (MSPs) are well equipped to remotely monitor and maintain the critical systems of their SMB clients, but who’s monitoring them? Meeting up with ChannelPro-SMB at the Sept. 10–13 Datto Partner Conference in Washington, DC, Cobrin and Kraner introduced their business and made a case for the value of their offering. Whether it was setting the right budgets or properly analyzing labor use, Kraner said his company had a lot to learn. It wasn’t until his company learned to “build out the metrics and get proper PSA integration” that it grew. 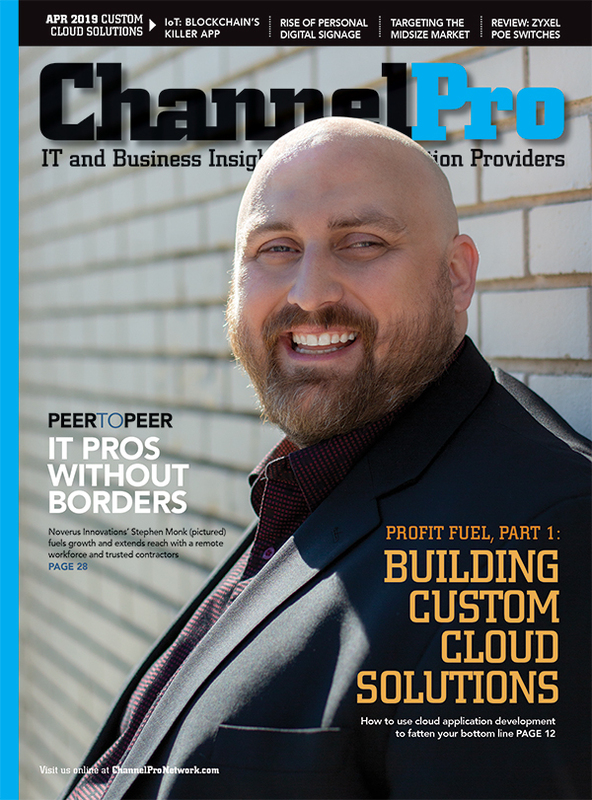 Professional services automation (PSA) tools have long been touted as a must-have for MSPs. After all, a good PSA can manage ticketing, invoicing, inventory, and more. According to Kraner and Corbin, however, a PSA’s value runs a whole lot deeper. That’s where MSP CFO comes in. GEOFFREY OLDMIXON contributed to this report. 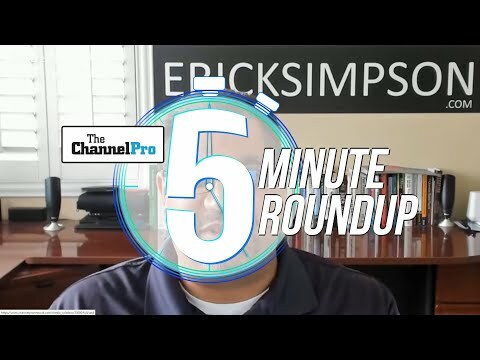 Joel Zaidspiner is Associate Publisher for ChannelPro-SMB magazine and a senior executive at the ChannelPro Network. 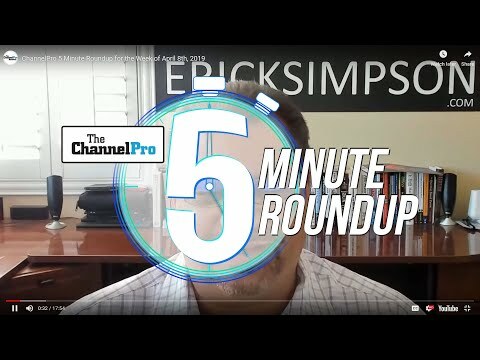 A seasoned IT media veteran, Zaidspiner has nearly 18 years in the industry with seven at the ChannelPro Network and more than nine at the tech media company formerly known as CMP. Zaidspiner is a mainstay at industry events and works closely with the Publisher on day to day operations and editorial strategy for ChannelPro Network media properties. Are Managed Service Providers Ready for the Internet of Things?